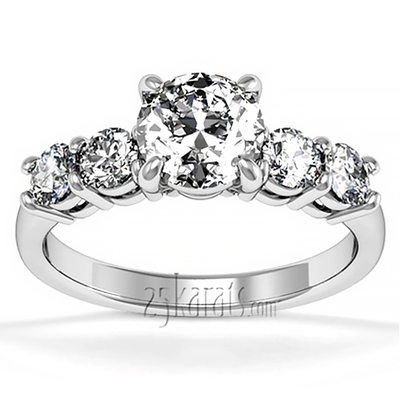 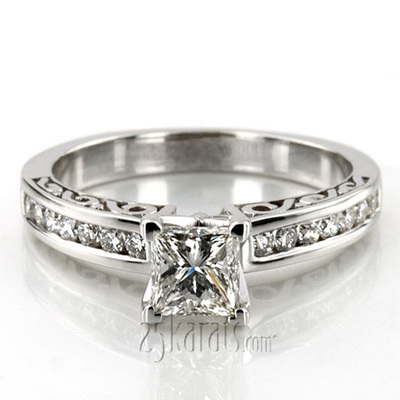 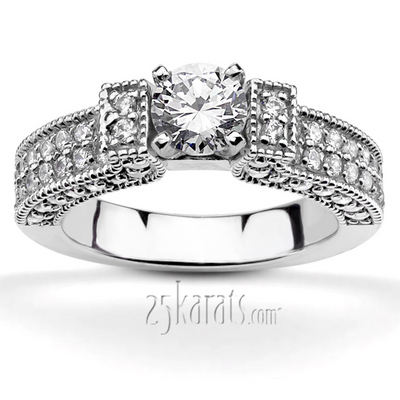 The matching bridal set is meant to represent the joining of the couple in matrimony. 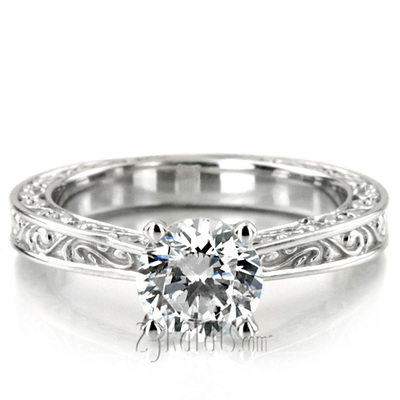 Since matching bridal sets come with two bands, this symbolizes the two rings that are so pivotal in matrimony: the engagement ring and the wedding band. 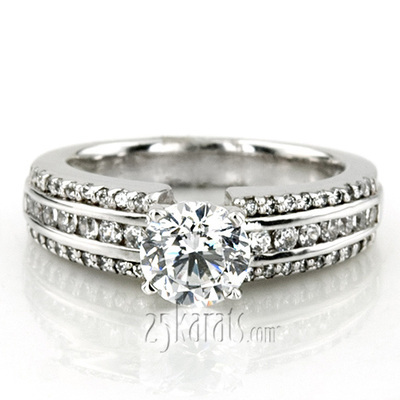 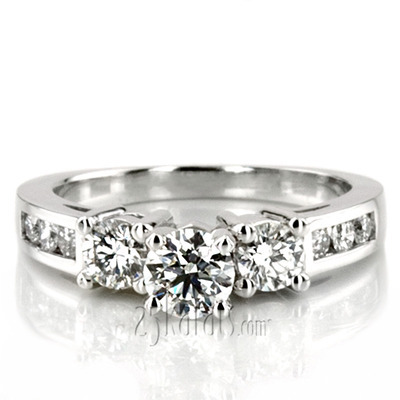 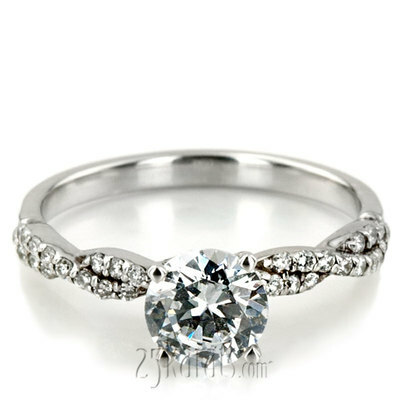 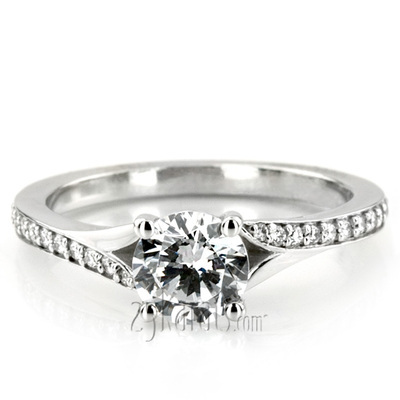 Matching bridal sets can fuse these two rings into one, which means your beloved will never be without both rings. 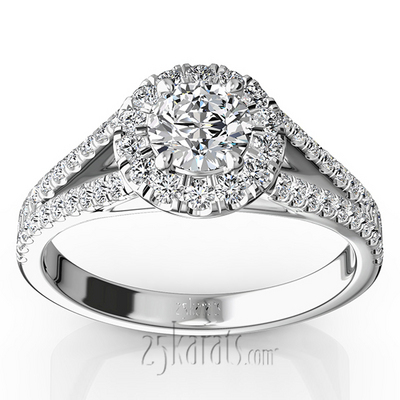 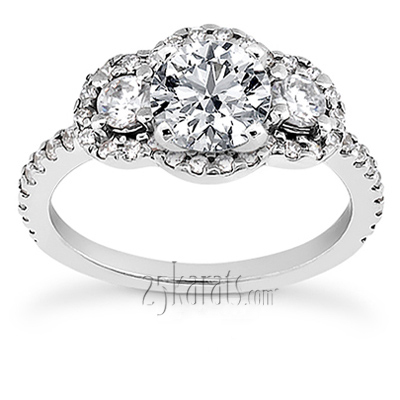 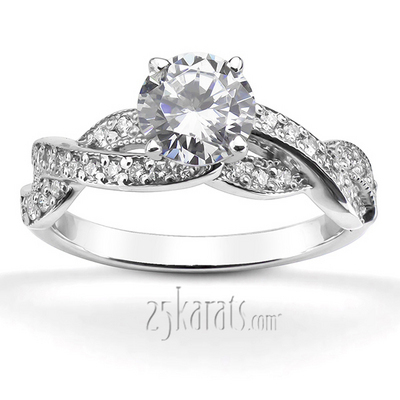 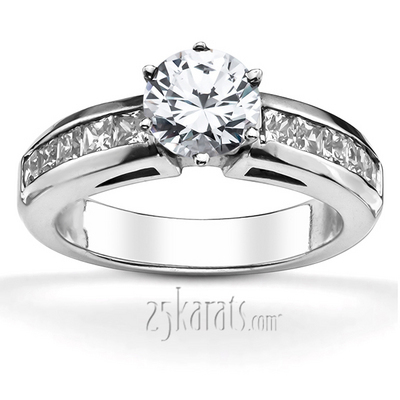 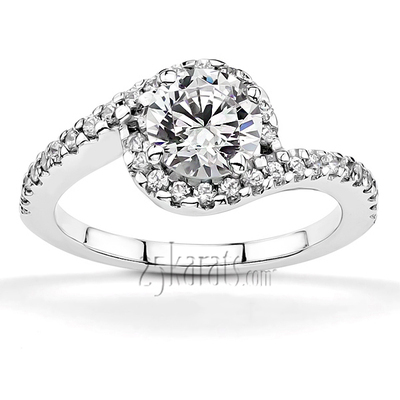 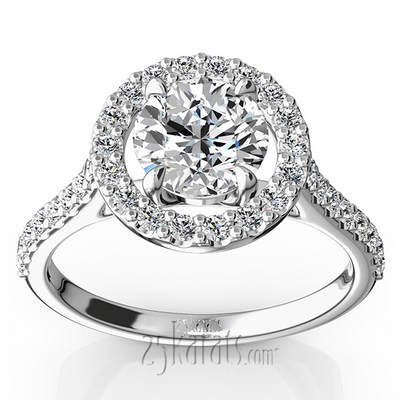 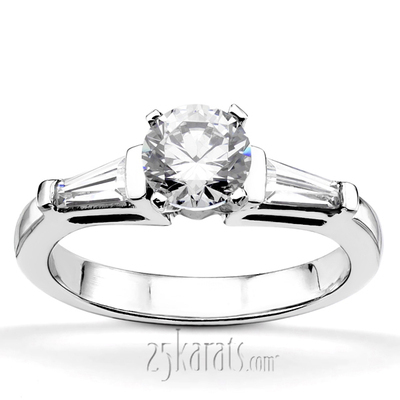 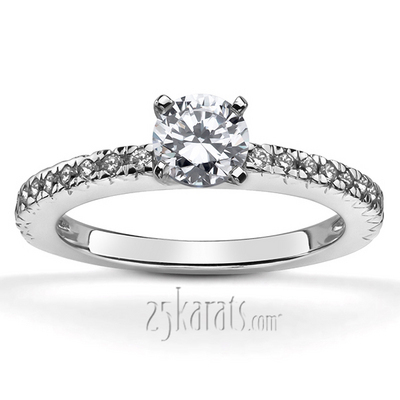 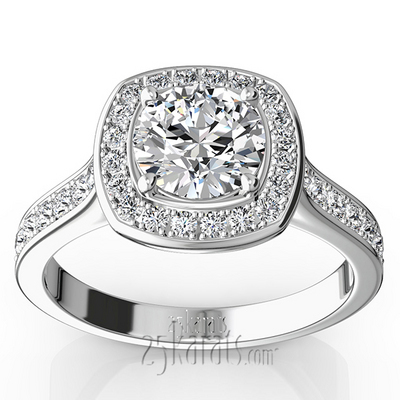 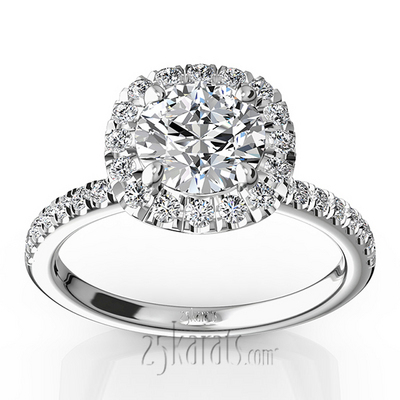 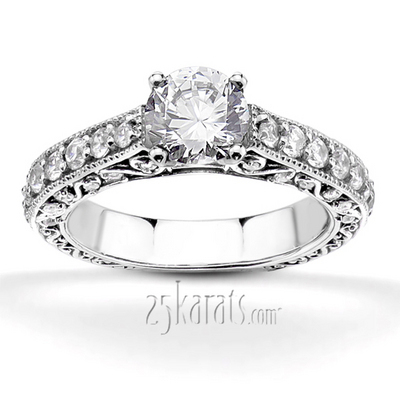 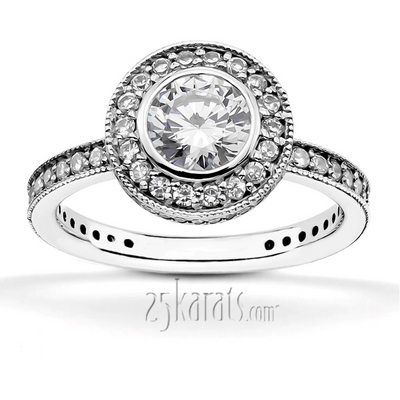 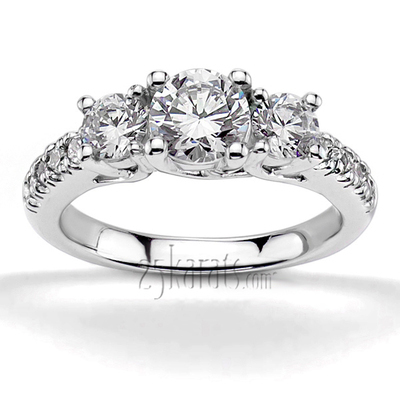 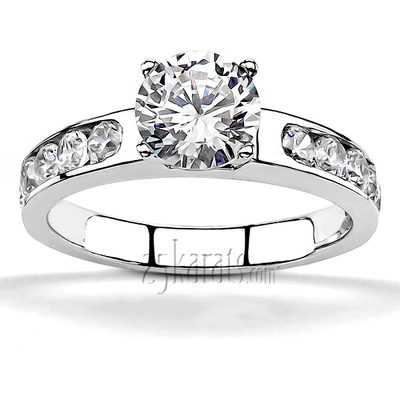 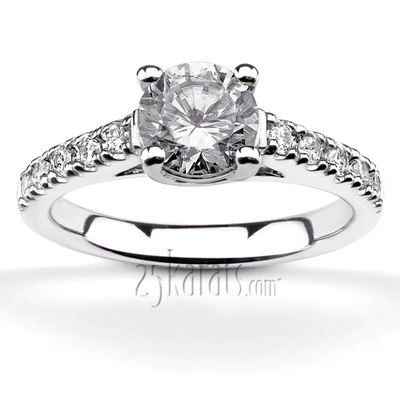 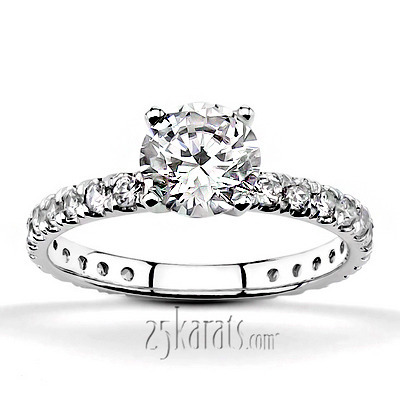 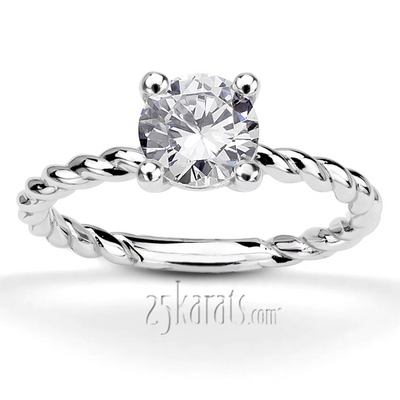 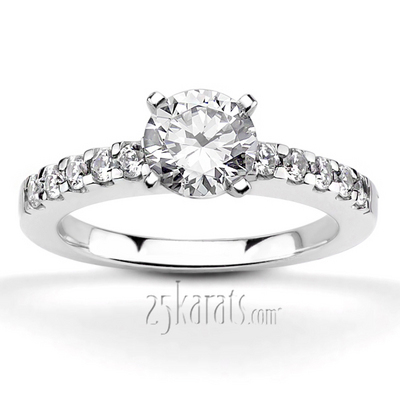 From traditional to contemporary, 25karats.com offers hundreds of different diamond engagement ring settings with matching bands. 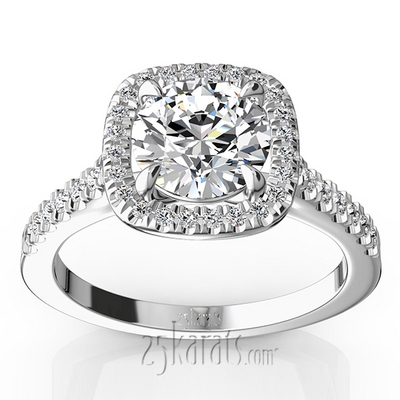 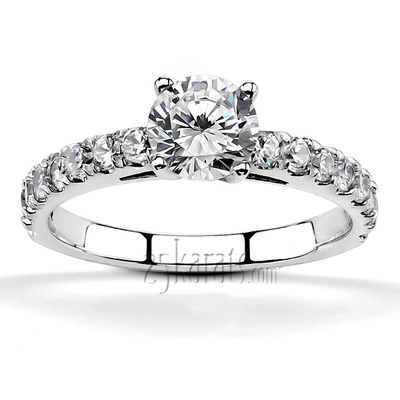 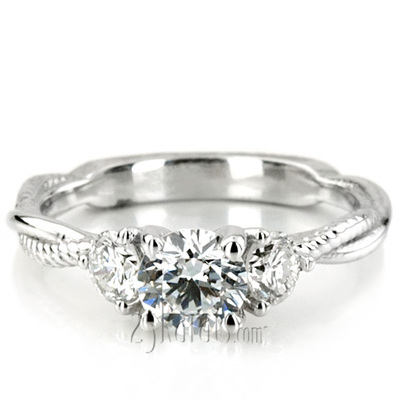 Make your decision among our beautifully designed and perfectly handcrafted designer inspired styles, three stone, fancy or antique ring collections and dazzle her to create an everlasting memory.